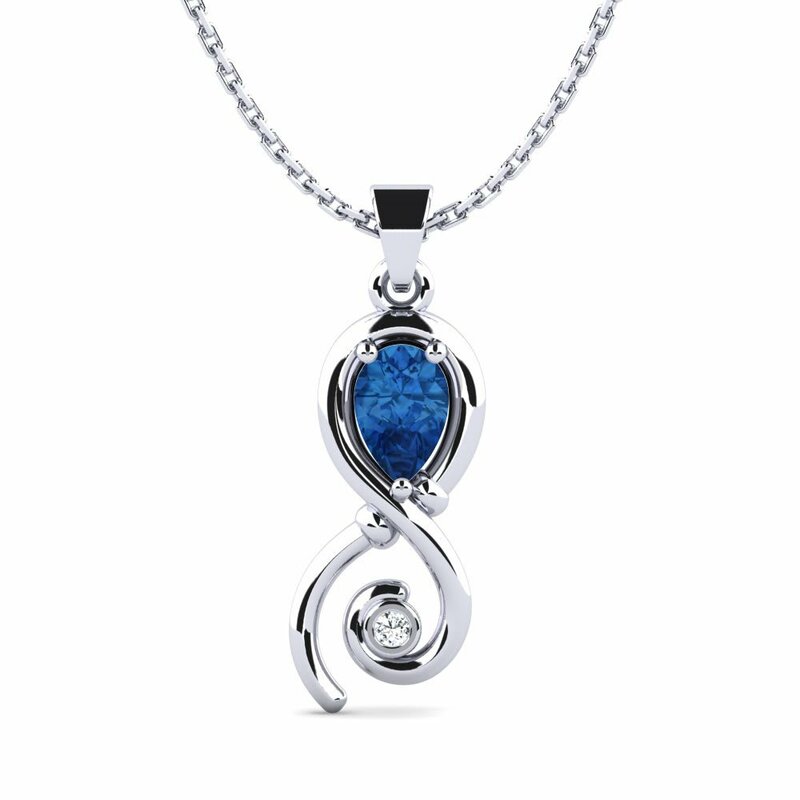 From start to finish, Glamira’s team and craftsmen carry a meticulous and highly-skilled method at every stage of jewelry production. 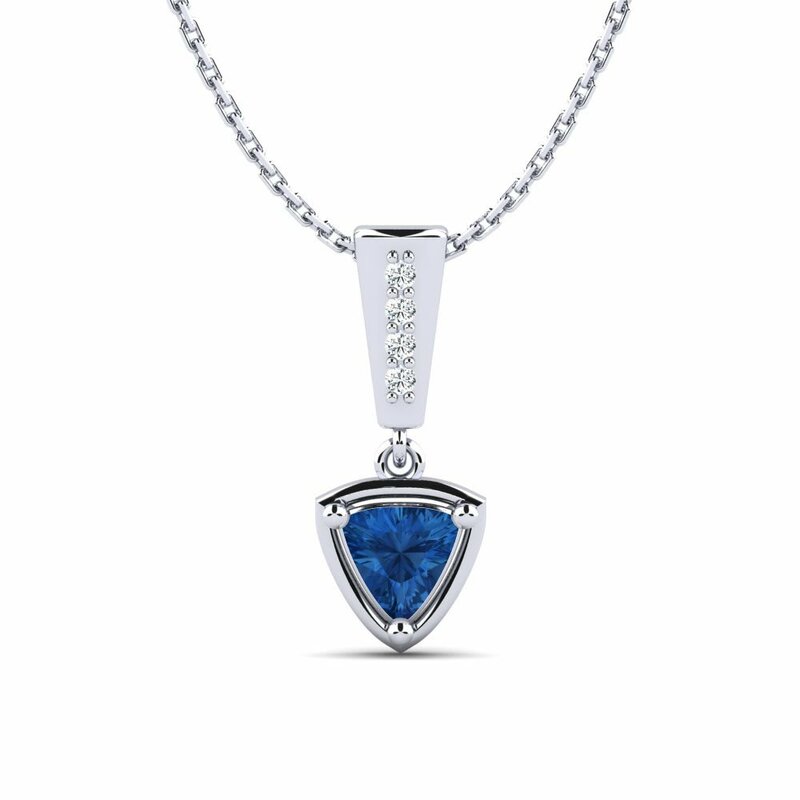 Our products are bejeweled with the finest quality gemstones and alloys which create a unique spectacle. 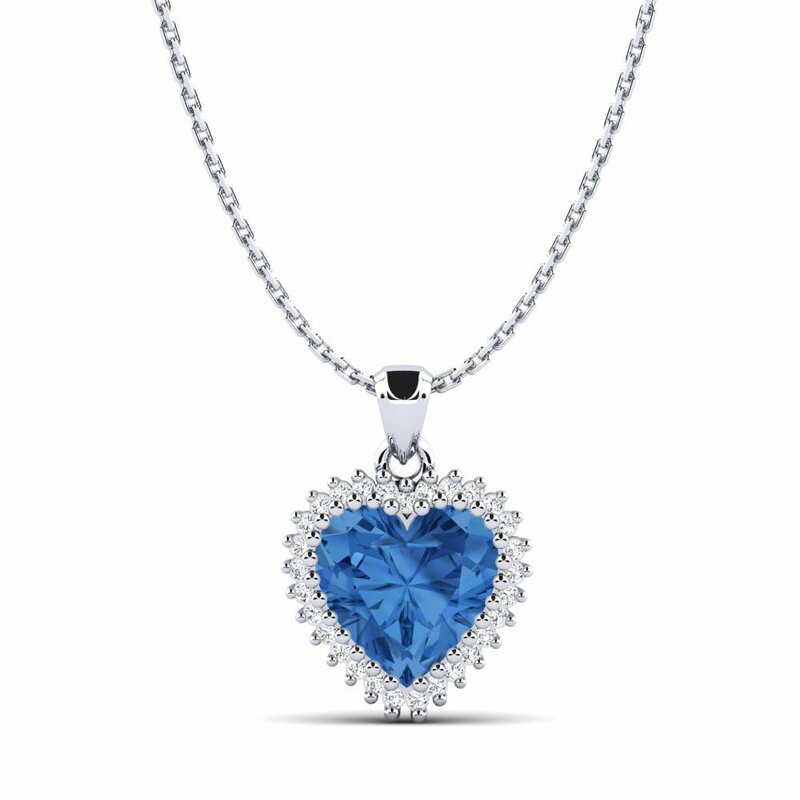 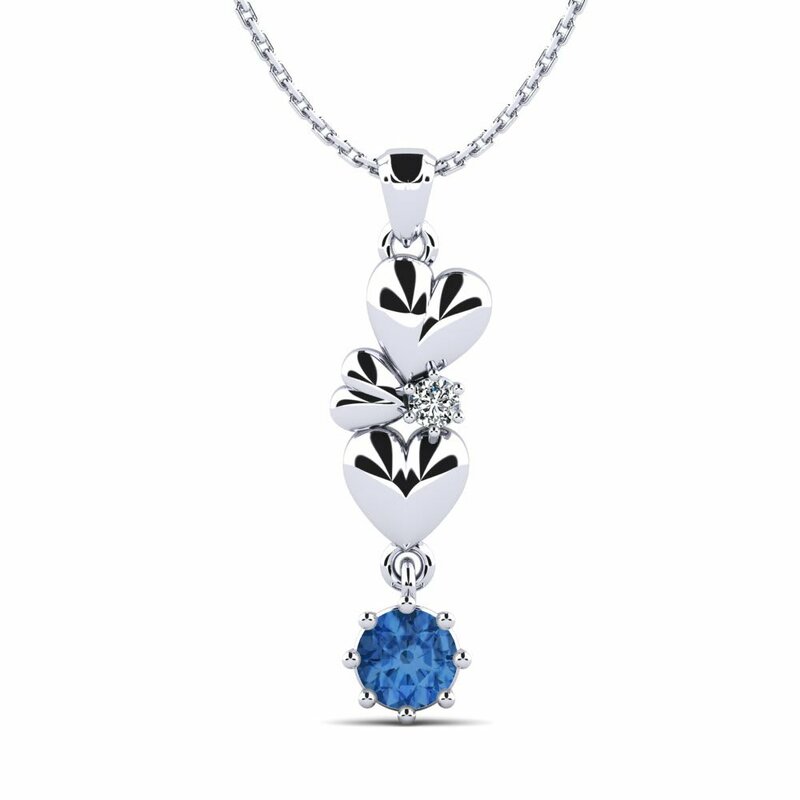 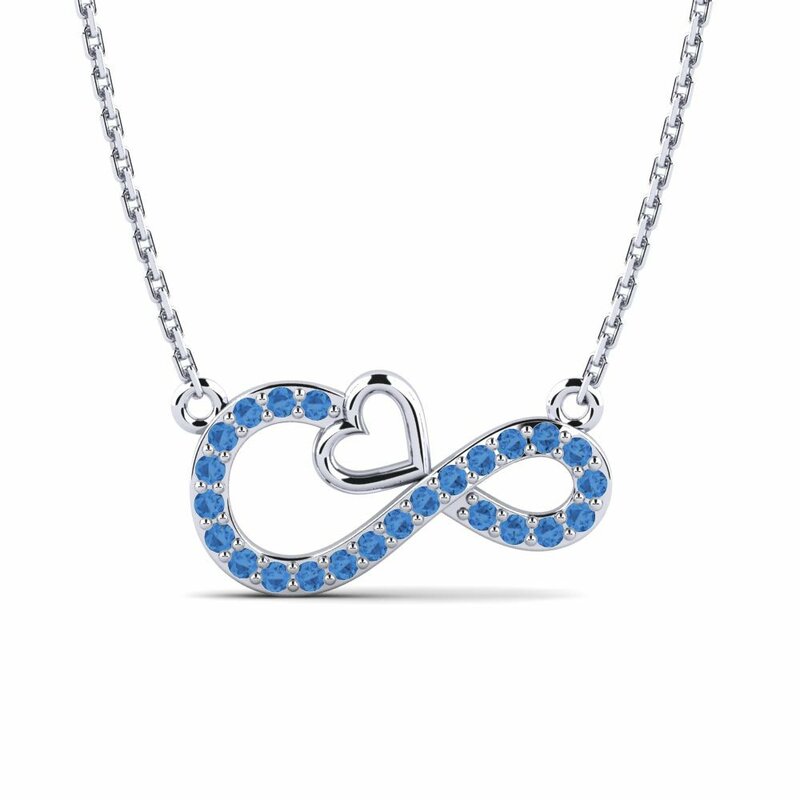 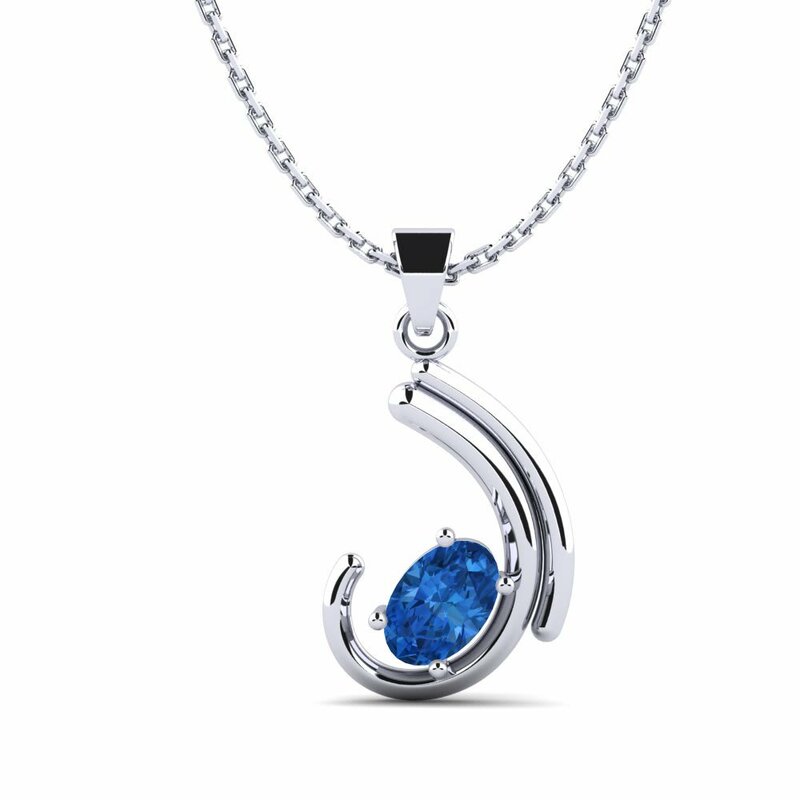 Dense, fascinating and riveting dark-blue color of a Swarovski dark blue necklace will truly add glamor to special occasions; so dance into color as dark blue Swarovski encircles different shapes of pendants just for you.